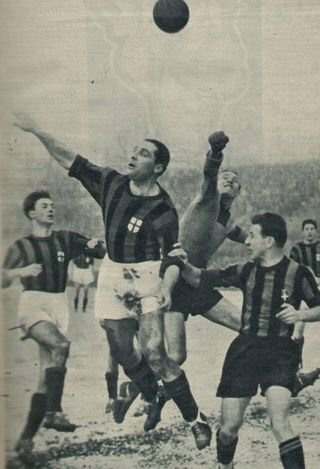 Giuseppe Meazza began his career as all out striker, but showed his skill and ability by also becoming an accomplished midfielder, playing for more than half of his career as inside forward. He was a great leader with excellent shooting and intoxicating dribbling skill, an eye for the pass and, despite his middle height, an exceptional heading ability. 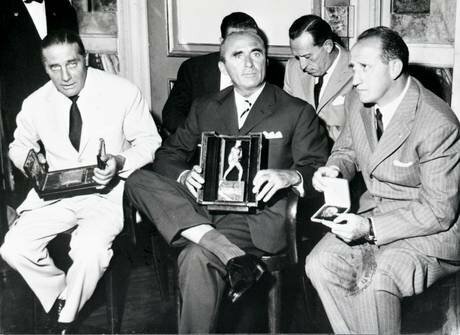 Meazza was famous for humiliating the best defenders of the era and for sleeping at a brothel the night before a match. 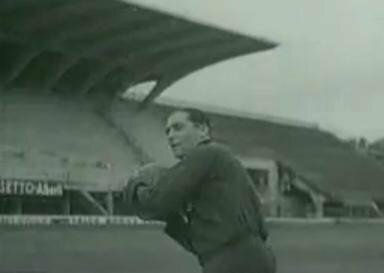 He was a superb dribbler who despite his speed, never had a single brylcreemed hair out of place, and although he was not tall, was remarkably good in the air. 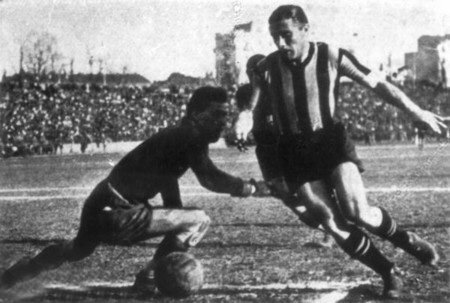 Meazza created many chances for his teammates and scored goals as well. 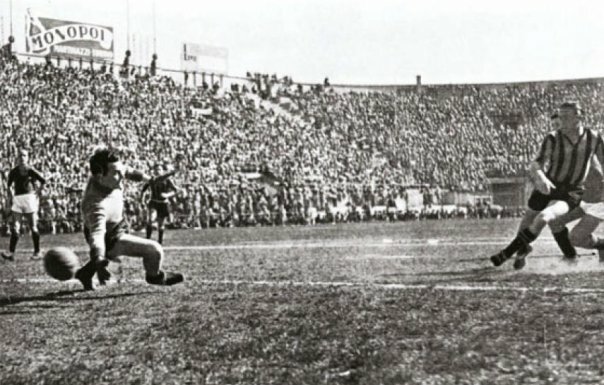 His goals “a foglia morta”, the “dead leaf technique”, were also feared by goalkeepers. 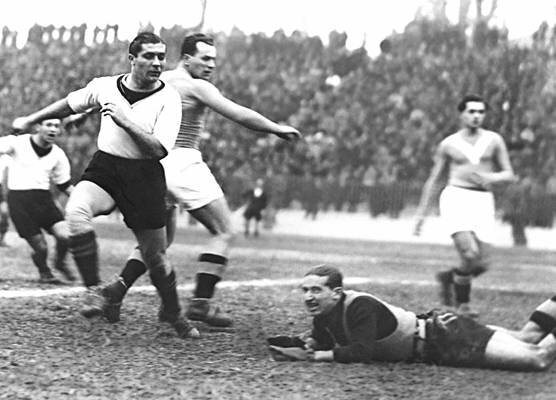 He was a brilliant passer, both-footed, had remarkable field vision and was noted for his turns and spins.